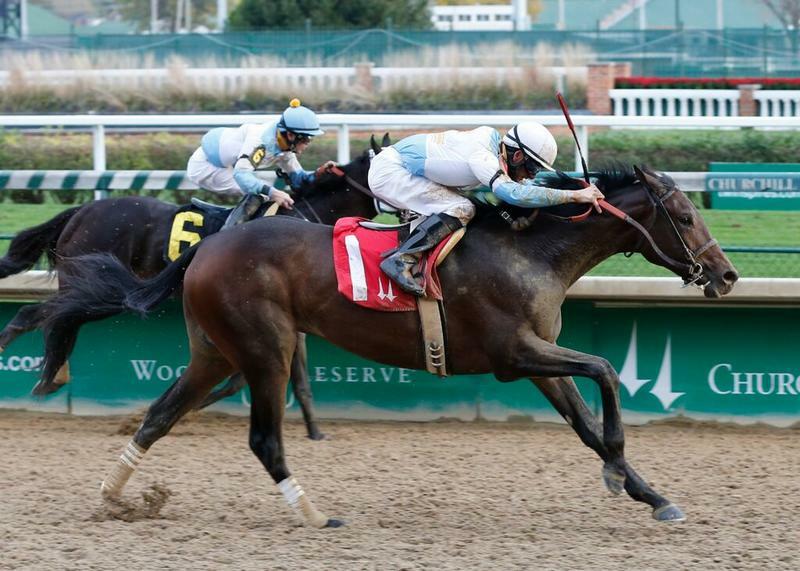 LOUISVILLE, Ky. (Sunday, Nov. 22, 2015) – GMB Racing’s Tom’s Ready, second in the Street Sense on Nov. 1 last time out, could potentially add to what has been a highly successful meet for trainer Dallas Stewart in Saturday’s $200,000 Kentucky Jockey Club Presented by TwinSpires.com (GII) at Churchill Downs. The Pennsylvania-bred son of More Than Ready has made four career starts and broke his maiden on his third attempt at Churchill Downs before a runner-up effort in the Street Sense to Mo Tom, who also is owned by GMB Racing (trained by Chris Richard). While none of his races have been around two turns, Stewart believes Tom’s Ready is one that the change should not be a problem. In 10 starts on the Fall Meet, Stewart has been in the money seven times, four of which were victories. Other known probables for the Kentucky Jockey Club include Airoforce, Annual Report, Force It, Gun Runner, Iron Dome, Matt King Coal, Mo Tom, Rated R Superstar, and Uncle Jerry. HOWARD LOOKING FOR BIG WEEKEND WITH AHH CHOCOLATE, DREAM DANCE – Trainer Neil Howard plans to start a pair of fillies in pursuit of their first graded stakes win on Thanksgiving weekend at Churchill Downs with Stoneway Farms’ Ahh Chocolate in the $200,000 Falls City Handicap (GII) and 2-year-old filly Dream Dance in the $200,000 Golden Rod (GII). 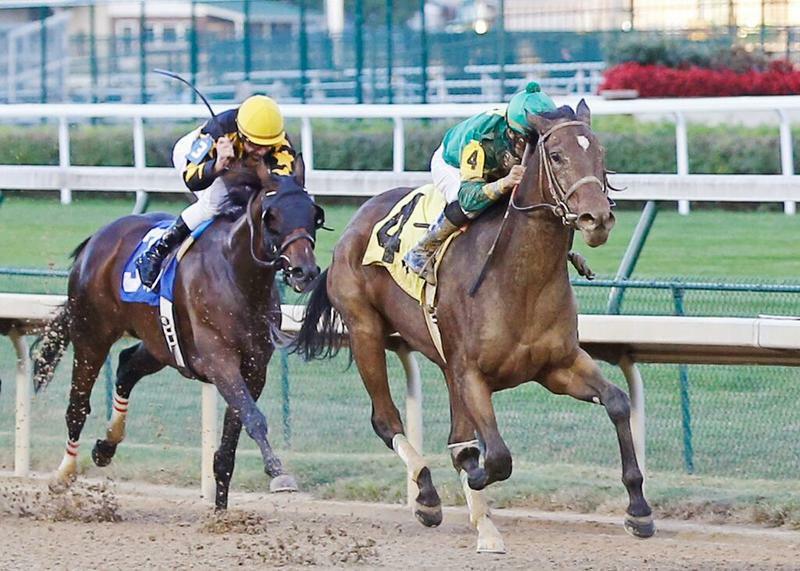 Both are coming off runner-up efforts in stakes earlier at Churchill Downs’ Fall Meet. Ahh Chocolate was beaten 4 ½ lengths by Seajay Racing’s Spelling Again in the one-turn, one-mile Chilukki (GII). 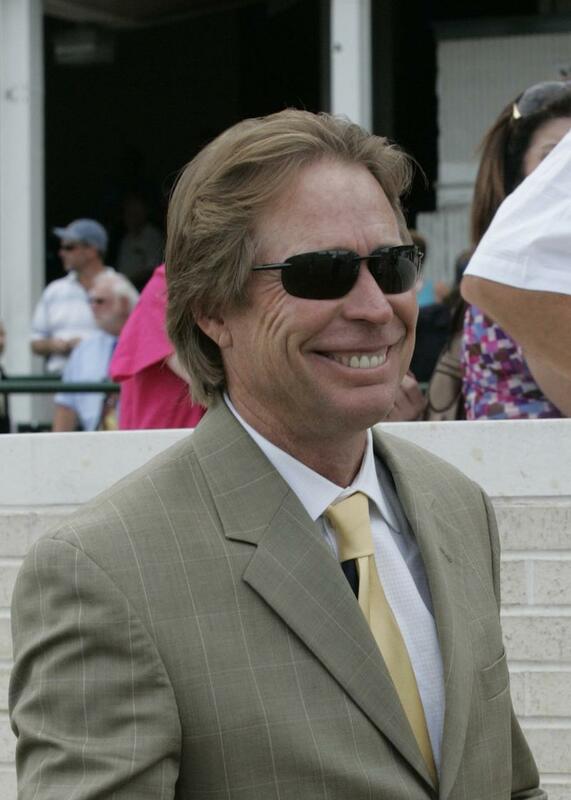 Howard believes that while stretching back out to two turns should suit the daughter of Candy Ride well, the race will turn out to be a tough one. Ahh Chocolate began her racing career at age 3 and has been in the money in five of her eight career starts which includes a third-place finish in the Black Eyed Susan (GII) at Pimlico on May 15. Dream Dance, a runner-up in two of her three outings over the Churchill main track, also is looking for her first grades stakes victory in the Golden Rod. Last time out the daughter of Afleet Alex was a runner-up beaten 1 ½ lengths behind highly-regarded filly Stageplay, who also is pointing to the Golden Rod. Possible 2-year-old fillies for the 1 1/16-mile Golden Rod include Carina Mia, Dothraki Queen, Dream Dance, Stageplay, Sugar Cone and Susies Yankee Girl. DOWN THE STRETCH – Calumet Farm’s Mr. Z breezed a half-mile in :50.40 Sunday morning for Hall of Fame trainer D. Wayne Lukas, who is pointing the son of Malibu Moon to Friday’s $500,000 Clark Handicap Presented by Norton Healthcare (GI). … Possible starters for the 1 1/8-mile Clark for 3-year-olds and up include Effinex (122 pounds), Race Day (122), Dortmund (121), Keen Ice (121), Protonico (117), Frivolous (115), Mr. Z (114), Looks to Spare (113) and Shotgun Kowboy (113). … Possible starters for Friday’s $100,000 Commonwealth Turf (GIII) include Almasty, Czar, Granny’s Kitten, Nucifera, Nun the Less, Quality Bird, Vigilante and Wayward Kitten. …Jockey Sophie Doyle returned to the winner’s circle in Saturday afternoon’s final race aboard Bird Humor after being involved in a spill in Thursday’s fifth race aboard Gladhander.